Bernie moved Piemonte Market to West Seven Mile Road in Detroit in 1963, The sausages again carried the business. Their unique and subtle flavors appealed to Italian and non-Italian customers alike. The sausages became a favorite tradition on many holiday tables. In 1972, after many successful years, Bernie closed Piemonte Market and retired. At this time, he shared the sausage recipes and artisanal techniques with his children. 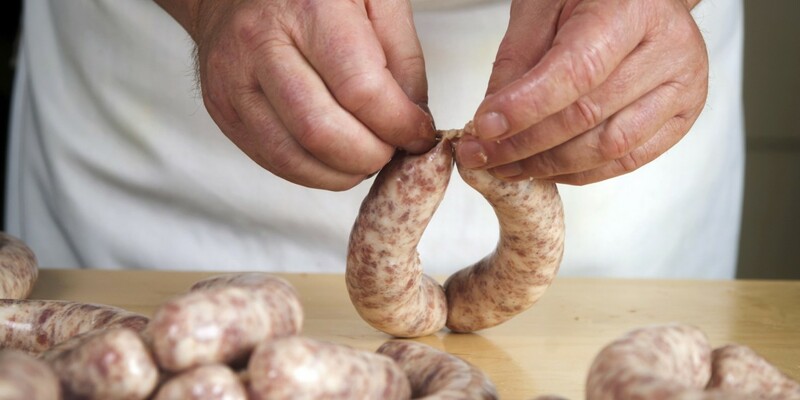 Susan Carano Cole (Bernie’s oldest) and Claude Cole started making sausage for the family.